Applications Audio mixer, Communication equipment, Master controller, Other audio equipment. 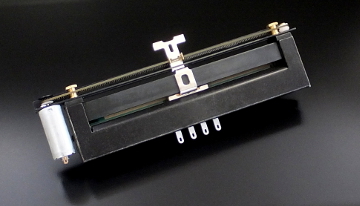 Features Conductive plastic resistor element used (Low slide noise). Horizontal style control-bar design (Protection against dust). Durable system which adopted the shaft of the high quality. to be set up in the big situation like the live broadcast. This product is designed on the assumption of the horizontal use. vertical use to prevent the unexpected operation. Applications Audio mixer, Communication equipment, Master controller. 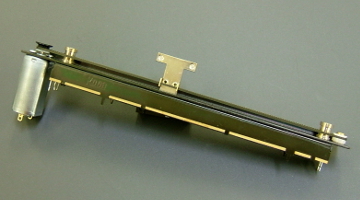 Features Direct print resistor element used (Special surface treatment).